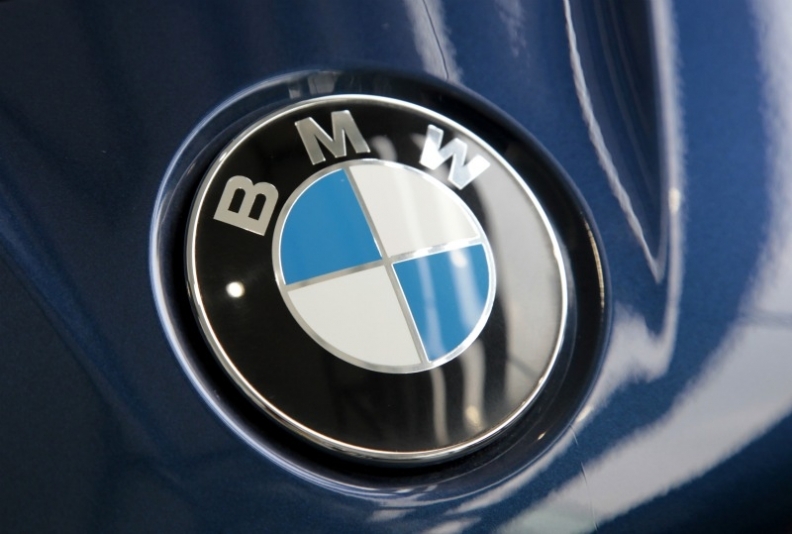 FRANKFURT -- BMW AG kept its position as the world's top-selling premium brand last month after global sales of the company's core brand rose 7.1 percent to 108,721 units. The rise puts BMW ahead of Audi, whose sales grew 16 percent to 106,000 in July. Mercedes sales rose 2.7 percent to 100,391. "We have just reported the most successful July sales ever and we are well on our way to achieving our recently announced target of over 1.6 million vehicles in 2011, the best ever sales result for the BMW Group," BMW's head of sales Ian Robertson said in a statement Monday. Overall sales of BMW Group vehicles including the Mini and Rolls-Royce brands grew 17.9 percent in the first seven months of the year to 962,468 units. In July, the group sold 129,094 vehicles, a rise of 7.6 percent. Sales of BMW's X3 and 5-series models helped lift July deliveries for the automaker. Sales of the revamped X3 small SUV rose 193.2 percent to 9,763 units in July, while the company's midsize 5 series sold 24,196 cars in the same period, a rise of 51.7 percent. In July, the group's Mini brand sold 20,153 cars, a rise of 10.5 percent. Boosted by the launch of new models, Mini sales since January have increased by 27.1 percent to 162,066 units. In the U.S., the company's biggest market, the BMW Group reported sales of 26,120 vehicles in July, 11.7 percent more than a year earlier. But at home in Germany, BMW's second-biggest market, growth was stagnant in July, with group sales rising just 0.8 percent to 23,212 units. By contrast, sales in China, BMW's third-largest market, jumped 36.1 percent in the same period to 18,858 deliveries. Last month BMW increased its 2011 sales forecast to 1.6 million vehicles from 1.5 million. Since January, the BMW brand has sold 798,590 cars, a rise of 16.2 percent over 2010 figures. Audi aims to overtake BMW as the most successful luxury automaker by 2015 and is targeting sales of 1.2 million cars this year. Audi said Friday that its new-car sales rose 17.4 percent to 758,950 units in the first seven months. Mercedes said last month that sales of its Mercedes and Smart brands will probably surpass 1.35 million in 2010, compared with an earlier forecast of 1.3 million. Sales of the Mercedes brand reached 710,922 units in the first seven months of the year. Sales of Mercedes-Benz Cars, which include the Smart brand, sold 774,244 units since the start of the year. In July, the two brands sold 108,912 cars.